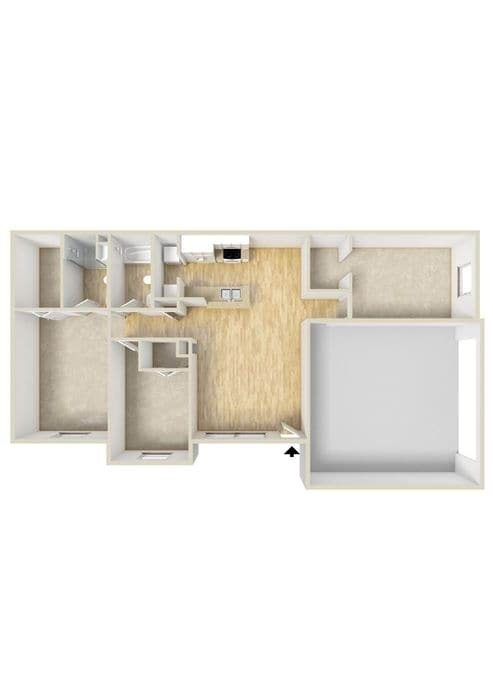 Look no further than Braunfels Place for your next 1, 2 or 3 bedroom apartment in New Braunfels, TX. 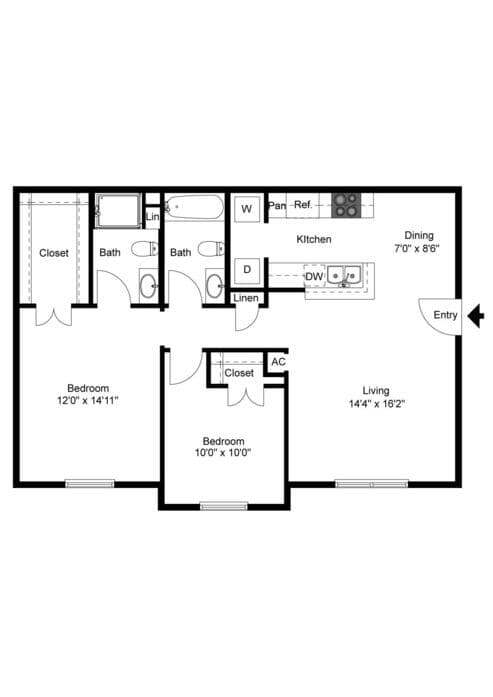 Floor plan options include single-story or townhome-style apartments, as well as finishes such as wood plank flooring. 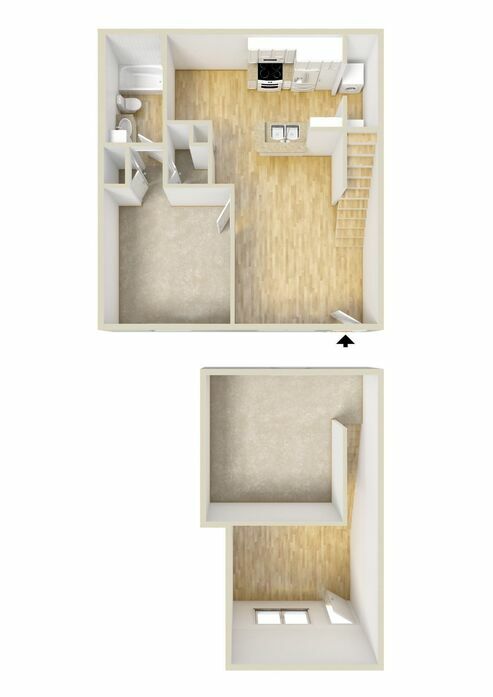 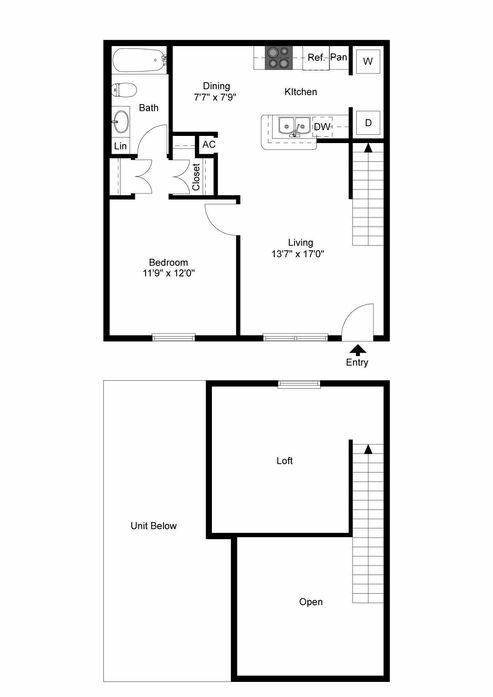 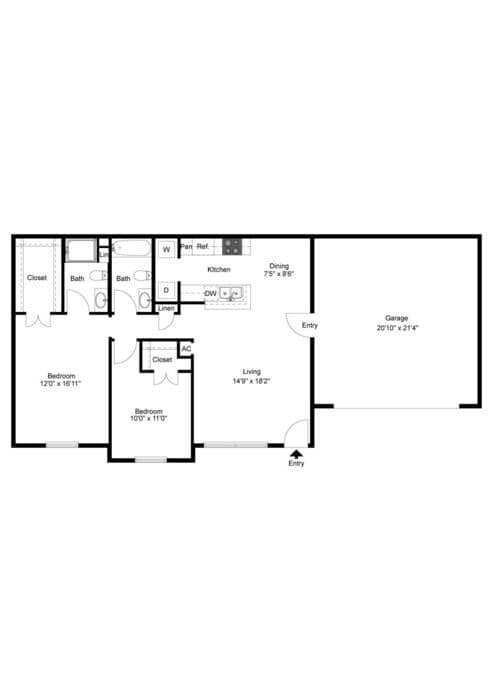 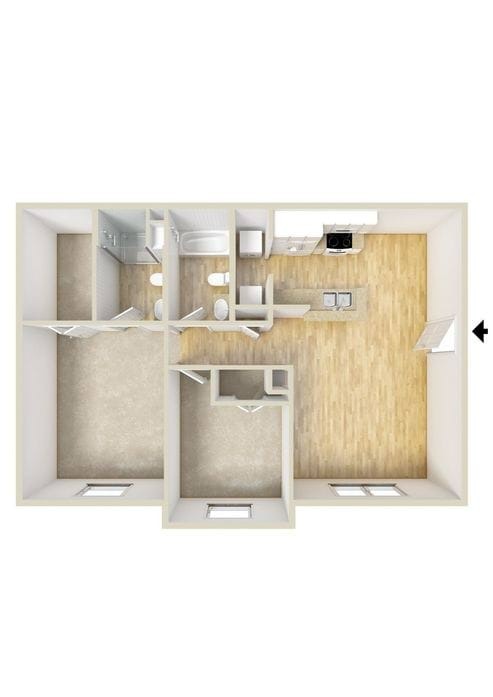 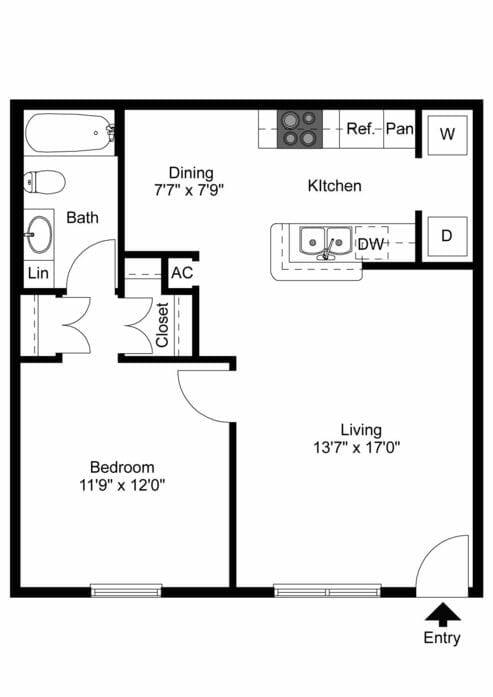 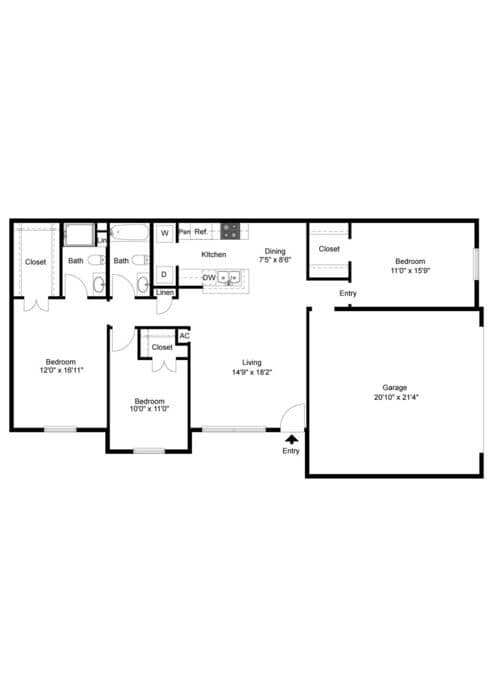 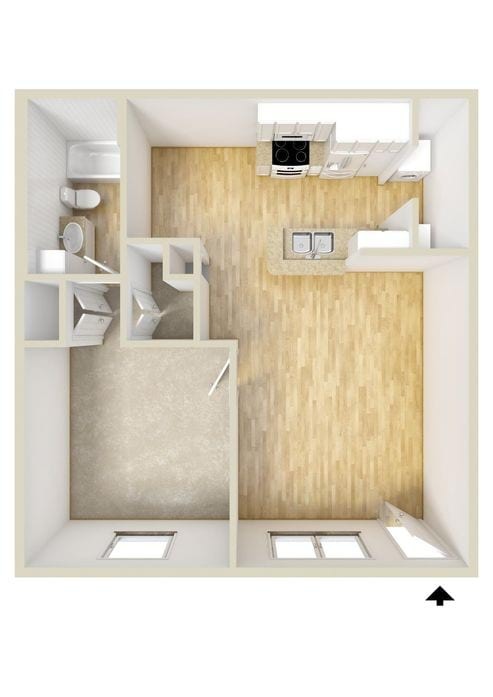 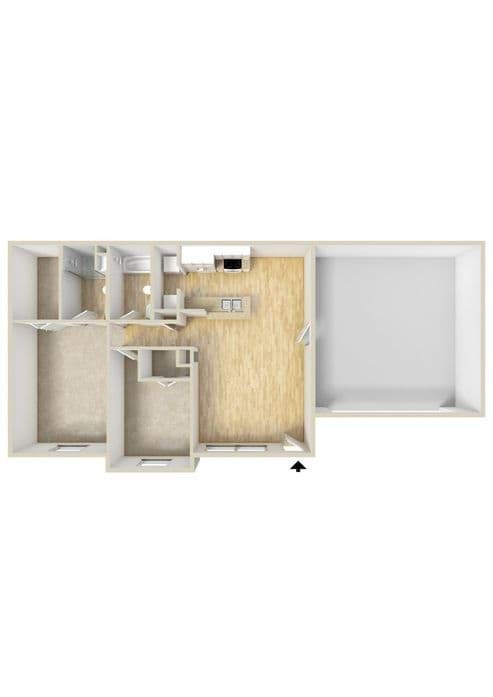 View the layout options and then contact a leasing agent for more information.